Take five top MCs from the UK Grime, Hip Hop and Drum n Bass scene, throw in a social media charity challenge, and the result is some standout performances, never seen before in the UK urban music space. MCs Harry Shotta, Mic Righteous, Eksman as well as Genesis Elijah, and female rapper Tor have each produced a one minute rap to show the world ‘what they’re made of’ as part of WaterAid’s #WAYMO (What are you made of) challenge. 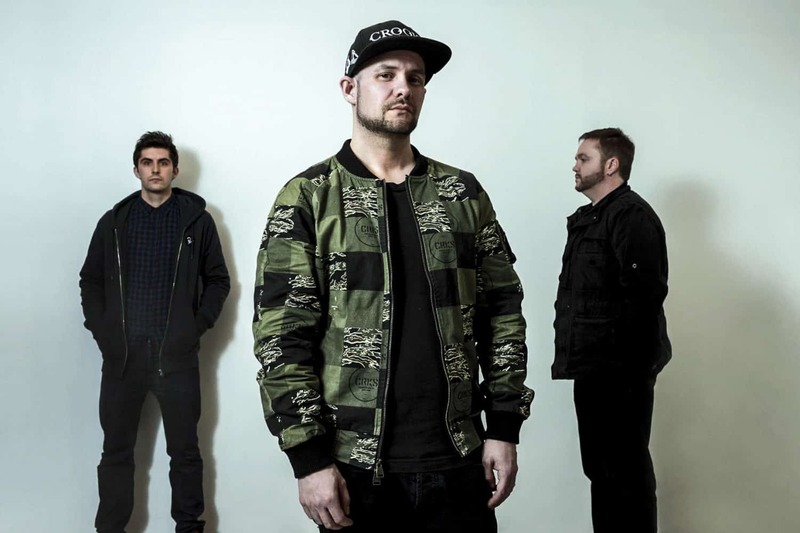 The brains behind the project is British Drum n Bass rapper Harry Shotta, who’s recognised as one of the most versatile and gifted MCs in the UK. He’s teamed up with UK-based charity WaterAid to raise awareness for the 663 million people globally who lack access to clean, safe water. “After an unsettling 2016, I wanted to get together with other artists to show the world that through the power of the pen and music we could all unite for a common cause” said Harry Shotta. Harry Shotta was the first to take to the mic recording his track in an abandoned car-park on the backstreets of Peckham. His lyrics focus on how the world must “celebrate its differences and embrace them just to survive.” The track ends with a message telling others to use their “words of weapons” to bring change to the “next gen”. He then nominated fellow DnB MC Eksman to take the mic. As part of the #WAYMO challenge WaterAid will showcase the incredible diversity of young creative talent from across the UK, whether it be budding MCs, tattooists, street artists, spoken word poets or dancers. Some of the names will be well-known, many won’t, but what will unify all the artists is the creativity and ingenuity they want to show the world. “Harry Shotta has already proved he’s capable of making history. We know that kind of ambition is infectious – he’s going to get people fired up about taking on the water and sanitation crisis,” said Daniel Gray, Digital Editor at WaterAid. To take part in the WaterAid #WAYMO challenge head to www.whatareyoumadeof.co.uk and start sharing your creative powers with the world.